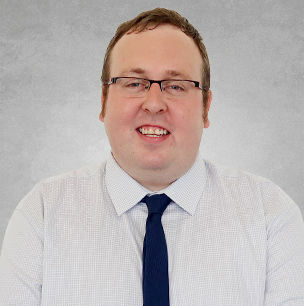 Lee brings with him a wealth of HR experience, of which he has honed his skills over the last 8 years. Specifically in payroll, system maintenance, reports, Inductions as well as general ER duties. Lee is very commercially minded and meticulous in his approach, ensuring the client’s needs are always met first time around.